I hope you are know about, IBM bought the Guardium in 2009. Now it releases the new update of the this database software. Guardium is a maker of tools for monitoring and securing sensitive databases, with the aim of helping administrators deal with growing compilance and security pressures. 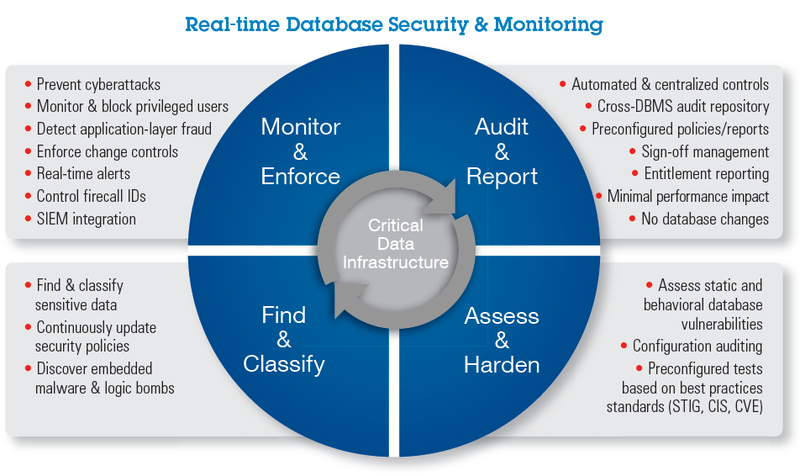 Guardium products have two parallel functions that carry out real time-monitoring to detect and prevent suspicious activity and to automate and streamline regularity compilance tasks. This technology mainly used for Administrators to scan databases for vulnerabilities and test them using industry best practices. This technology also supports databases including Oracle, Microsoft SQL Server, IBM DB2, IBM Informix, Sybase, MySQL and Teradata on platforms including Windows, Linux, Unix and z/Linux. Guardium was intially launched in Israel in 2002 under the name of Defendo and moved to Waltham, Massachusetts in 2003. Its investors include Cisco, Ascent and Cedar fund. The key features of this database security software has listed in its official website. Better fraud protection for SAP systems. Regularity templates have been added for Sarbanes-Oxley, HIPPA as well as other compilance headaches. Guardium 8 is now Integrated with Tivoli. Sponsor: Goal setting software: http://www.goals2go.com/goaltiger/ - The Goal Tiger Vision Board is the complete software solution for realizing your vision. It's nice to find a site you can trust. I like the privacy of shopping online, but you never know what sites are okay. Visit W21099.com this site was recommended by a friend so I tried it. They provide a 1099 Misc, 1099 Electronic Filing, 1099 Software, W2c Software, W-2 Electronic Filing, W2 Electronic Filing, 1099 Misc Software, W-2c Software, W2 Software, and W-2 Software at affordable price.Their service was great! I'm becoming a frequent shopper!